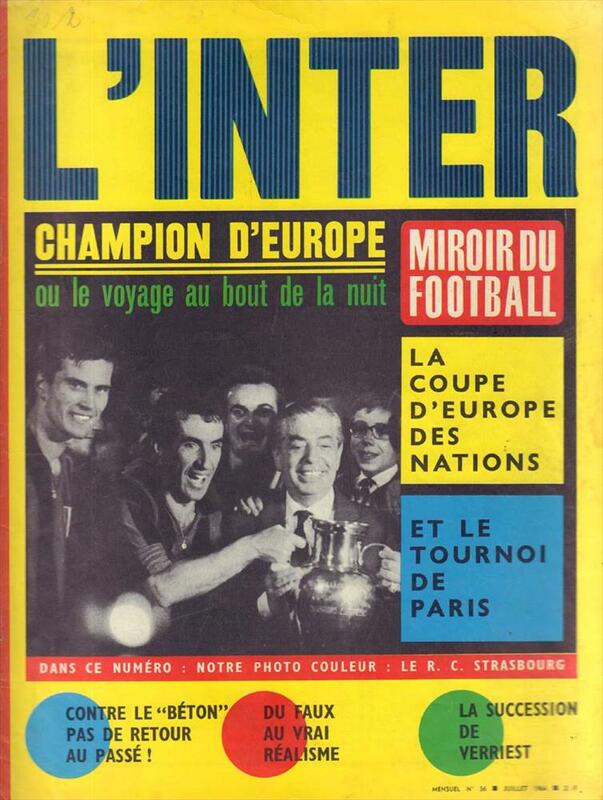 Description The much sought after well-illustrated special edition of French magazine "Miroir du Football" featuring a well-illustrated review of the 1964 European Championship. This was the second only organised in the history of football. 34 x 26 cms, magazine, 34 pages.